Find parking. And fuel. 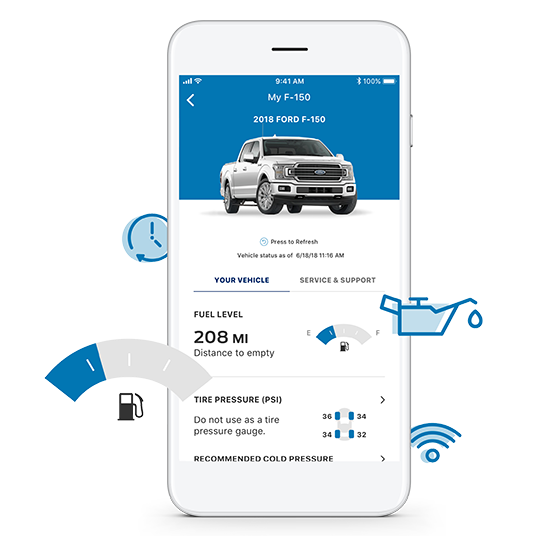 And with a SYNC® Connect-enabled vehicle, you can even control your Ford remotely. All to help you get from A to B, better. 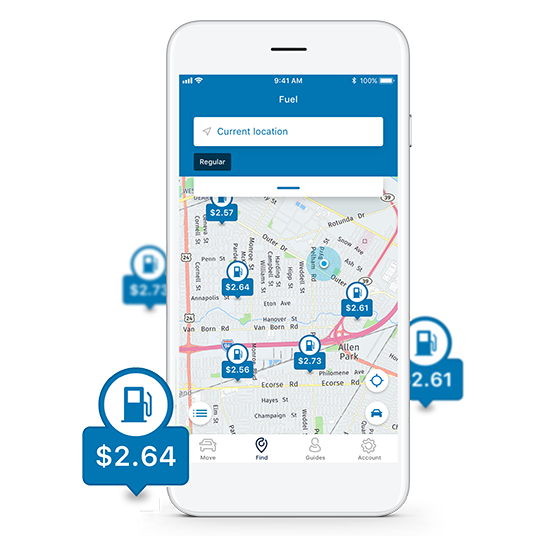 When you add your vehicle to the app, you can access its information and service history right from your phone. Get Vehicle Health Alerts and service reminders when your vehicle needs attention. Plus, with a SYNC Connect-equipped vehicle, you can also track fuel levels so you’ll know when it’s time to fill up. 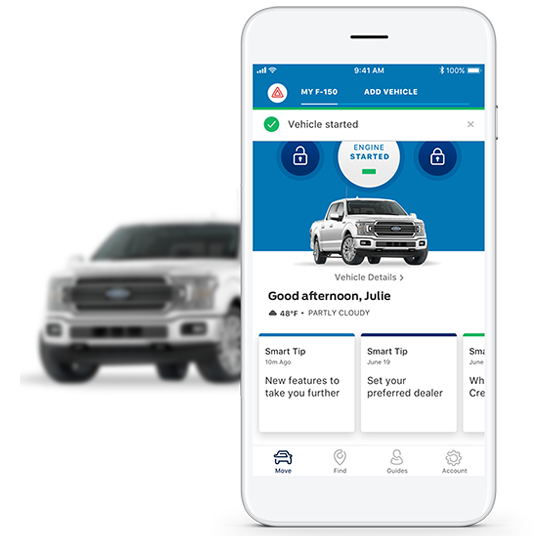 FordPay is the fast and easy way to pay for vehicle service. 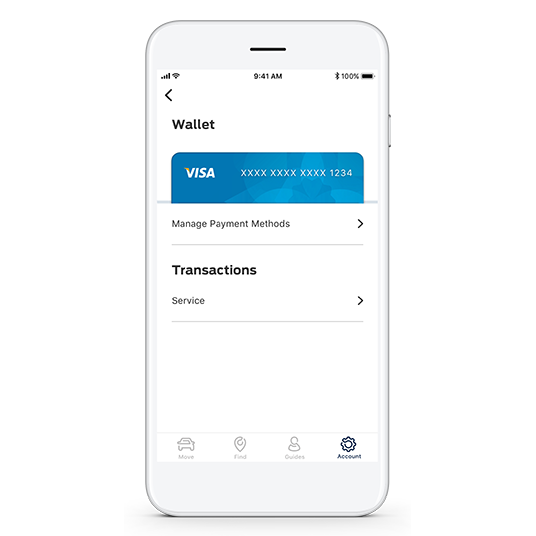 Store your credit or debit cards in Wallet and pay right from your FordPass app. Simple and secure. 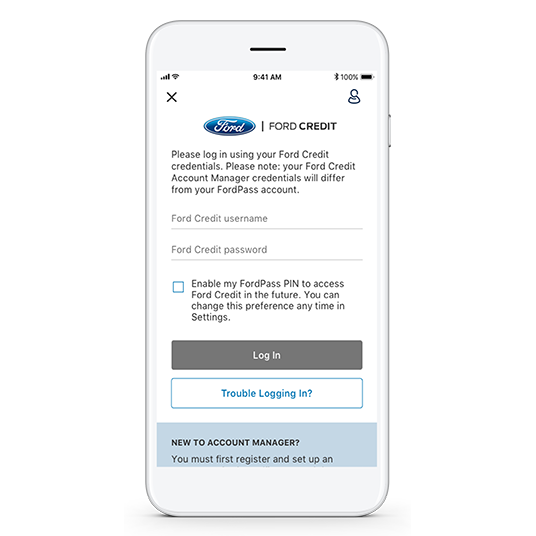 Use Ford Credit on the FordPass app for a fast, easy and convenient way to stay on top of your vehicle’s financing. You can make a payment, schedule future payments and review account history — all from the palm of your hand.